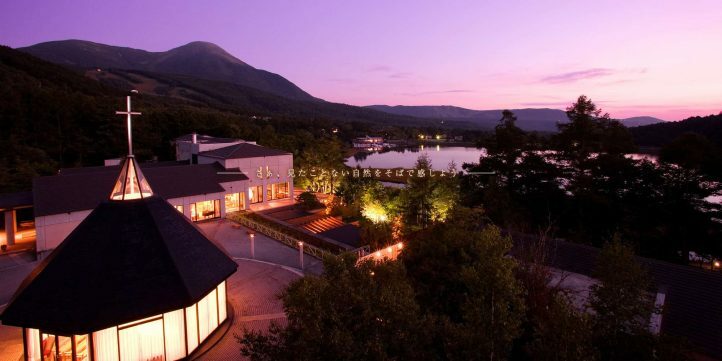 rooms offer views of the lake and Mount Tateshina. 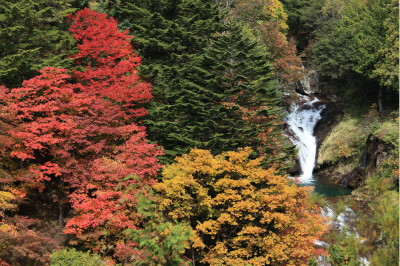 Yokotanikeikoku is located on the upstream of the Shibukawa river, is the ideal spot .The paths are clearly demarcated allowing you access to each of the waterfalls in the area. These are O, Otome , and Kirihuri. Make sure you come with shoes and clothes fitted for hiking. HomeTown-RestHouse is a local resthouse in Nagano .It is located near Märchen street with an elevation of 1706 meters. Surrounded by Sakudira、Yatsugatake and mount Fuji area. 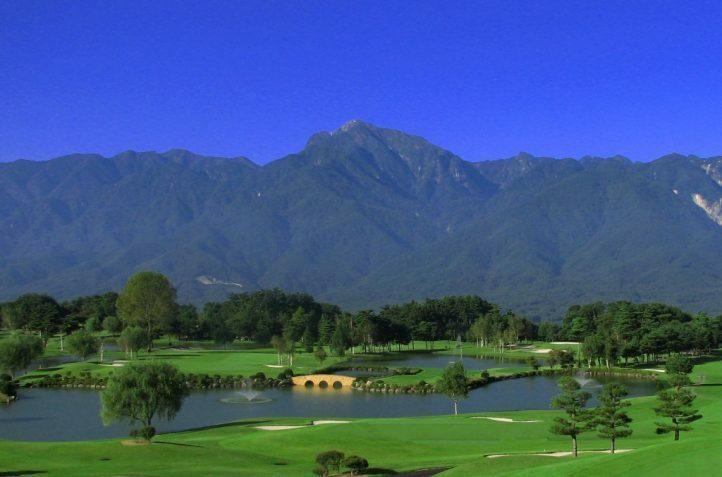 Stay in the RestHouse for a spectacular view of this superb Japanese mountain. Have lunch contemplating nature at its best. 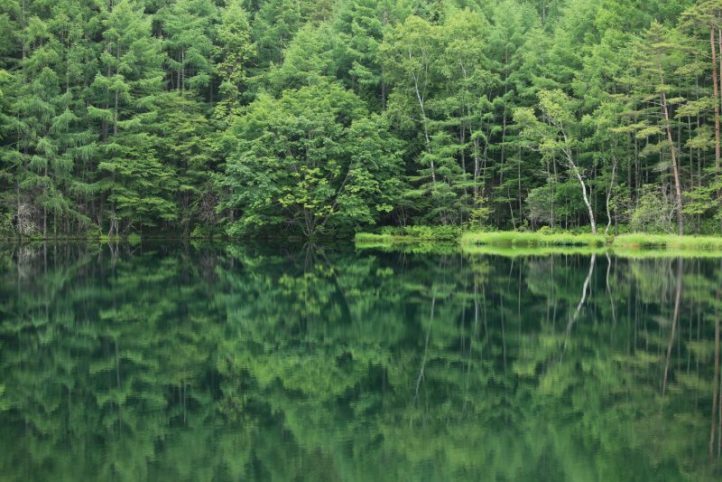 The forest surrounding Shirakoma Pond is covered in a breathtaking , deep green blanket of moss. Approximately 485 different kinds of moss are spread around this forest.The sight of a more beautiful ecosystem anywhere else in japan is a rare occurrence. Also located in the gentle foothills of Mt. 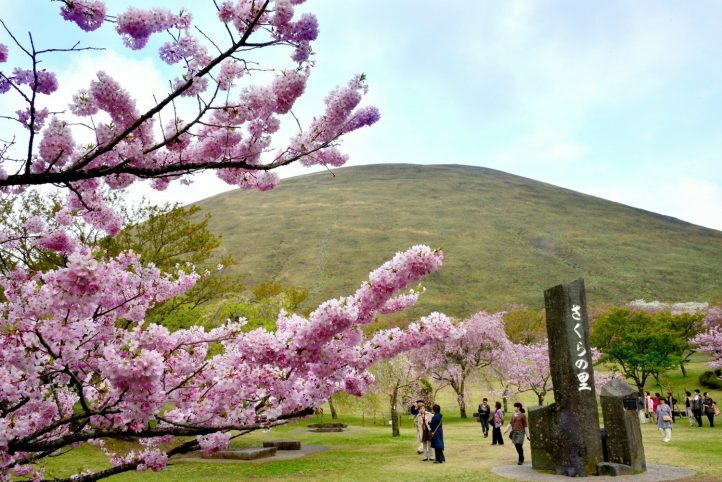 Yatsugatake, the Yachiho Highlands are situated on the northeast side of the mountain. Volcanic activity shaped this ecosystem thousands of years ago. 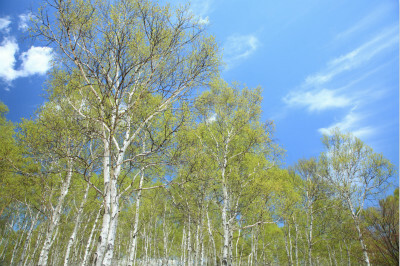 There are an estimated 500,000 white birch trees growing on the highlands,200-hectare area. A magnificent bright forest grows out of the light green leaves from the birch green. Considered as the most spectacular Pond in japan. Mishakaike Pond is a reservoir for agricultural use near Okutateshina hot spring village. 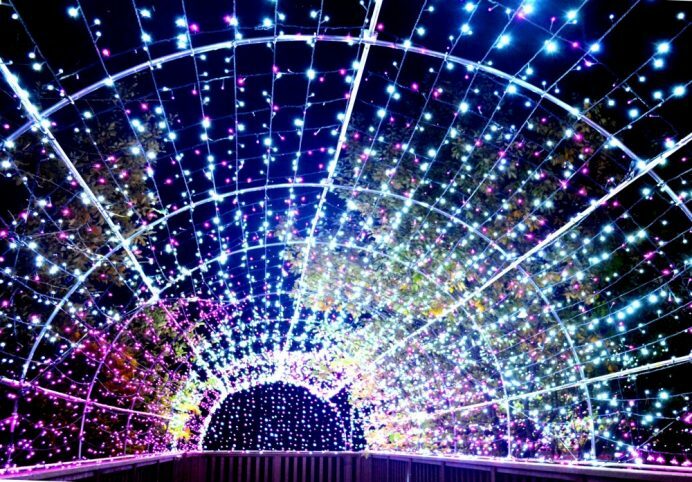 It is well known as the inspiration for a painting from Japanese painter Higashiyama Kaii who is famous worldwide. It is surrounded in green and relatively few tourists visit it. It is very quiet. Near by the Venus line road, which is the most beautiful road in tateshina. 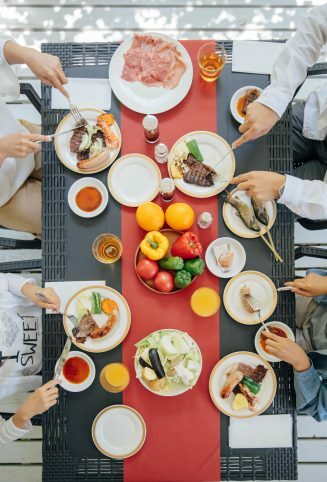 There is the biggest local specialties, they have delicious vegetables collected from the mounts and fruit only available in Nagano. Your also can find Farm produce which you may never see in another place in japan. Are you familiar with Tokyo Done? With 7000 people capacity, it is the biggest stadium in Japan. Nagado Farm which was founded in 1966.is the equivalent of 45 Tokyo Domes.Nagado Farm is renowned for its (high) quality dairy products. Some of the best ice cream in the world .Come from Nagado Farm, in this place you can surround yourself by a wide variety of adorable animals. 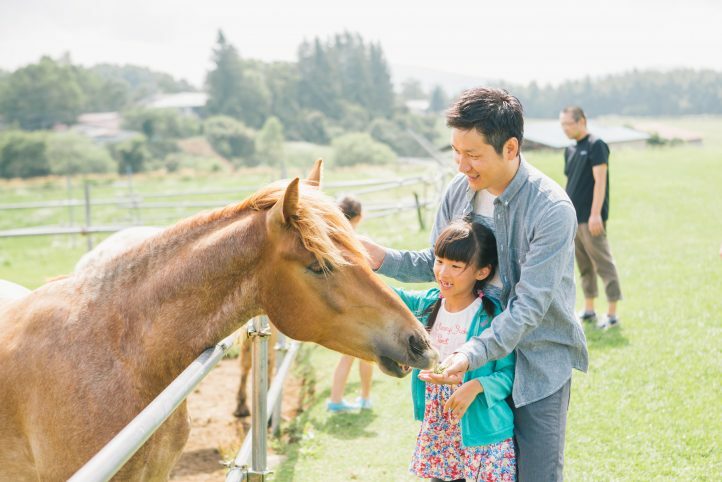 You can pet alpacas、goats、sheep……enjoy the local life in Nagado Farm. 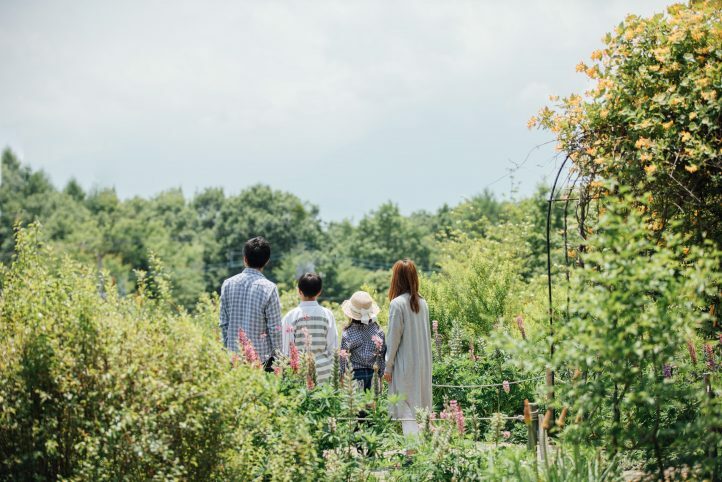 Highlights ：The sea of trees in summer/Haves in full green/The most beautiful pond in japan/Summer Resort food.